Hookworms are intestinal parasites that can infect dogs, cats, and people. They are considered a zoonotic disease, which means they can be passed from pets to people. How Do Dogs and Cats Become Infected with Hookworms? Hookworms are common in dogs, particularly in puppies. They can occur in cats but less commonly than in dogs. The most common hookworm species diagnosed are Ancylostoma canine and Ancylostoma Brazilians. Dogs and cats can become infected with hookworms in several ways. Puppies and, less commonly, kittens can be infected from their mother before birth. In this case, the puppy or kitten will be born with hookworms. Both adult dogs and cats and puppies and kittens can be infected by penetration of their skin by hookworm larvae living in the soil. The larvae can penetrate any skin that contacts the ground. Frequently, penetration is through the feet or belly. Dogs and cats (and puppies and kittens) can also get hookworms by swallowing soil that is contaminated with hookworms. How Do People Get Hookworms? People can get hookworms when the hookworm larvae penetrate bare skin or when contaminated soil is ingested. 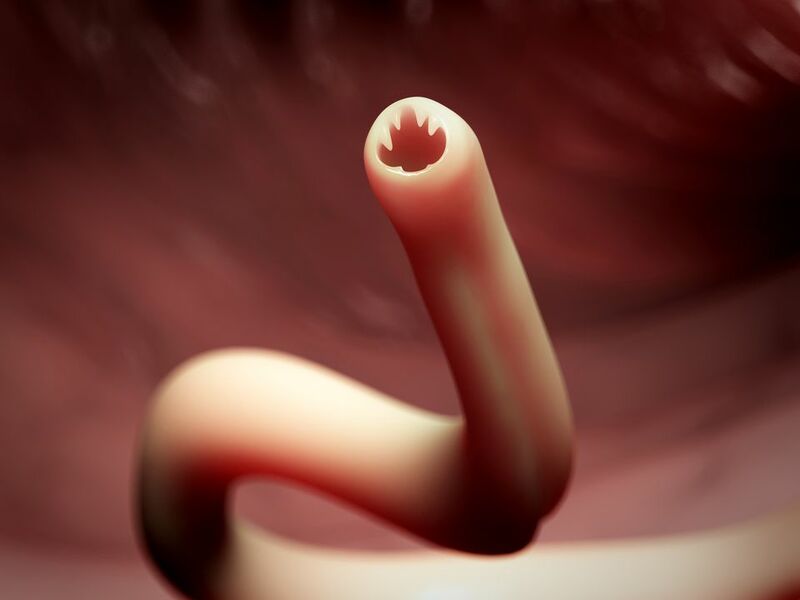 How Can I Protect Myself and My Family from Hookworm Infection? There are several things that you can do to protect yourself and your family from becoming infected with hookworms. Avoid walking barefoot on beaches, grassy areas and other locations which may be contaminated with hookworm larvae. Essentially, any ground where dogs or cats are allowed to relieve themselves could potentially be contaminated. Wash all fruits and vegetables before consuming them. Practice good hygiene. Wash your hands thoroughly and frequently. Teach your children to do so also. Wear gloves when gardening or working with soil. Wash your hands when finished and before handling food. Cover sandboxes that children play in to protect them from being used as a place for animals to relieve themselves. Have your pet's feces checked for parasites by your veterinarian regularly? Medicare as necessary. Puppies and kittens are typically wormed for roundworms and hookworms at an early age due to their high risk of infection and the potential for spread to family members. Talk to your veterinarian about the appropriate medication to use for your puppy or kitten. Puppies and kittens can be wormed beginning as early as 2 weeks of age.